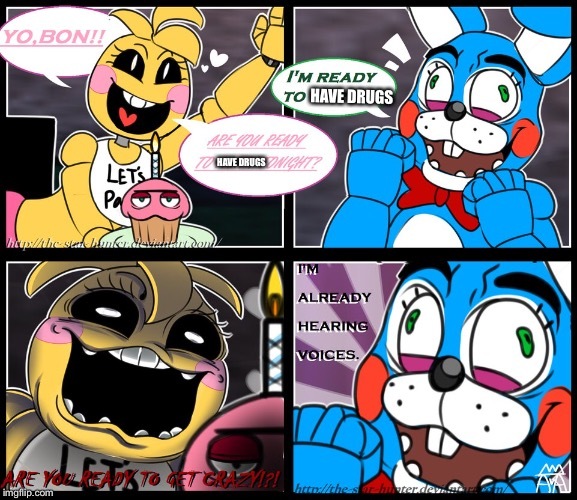 Where are the other drugs going? 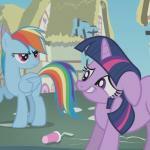 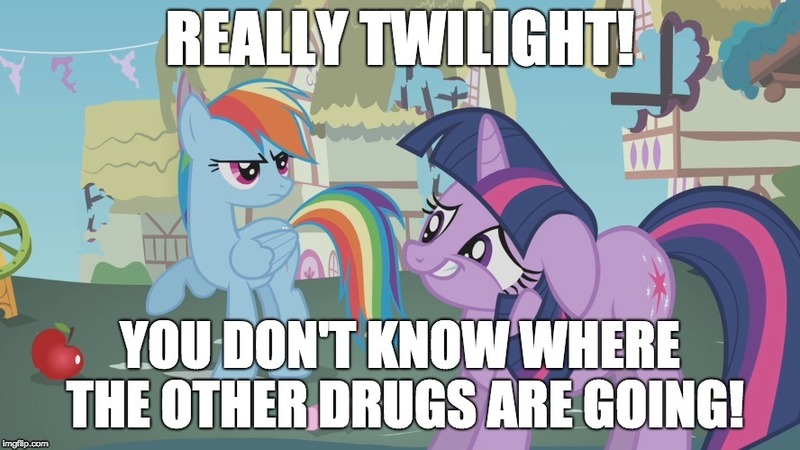 REALLY TWILIGHT! 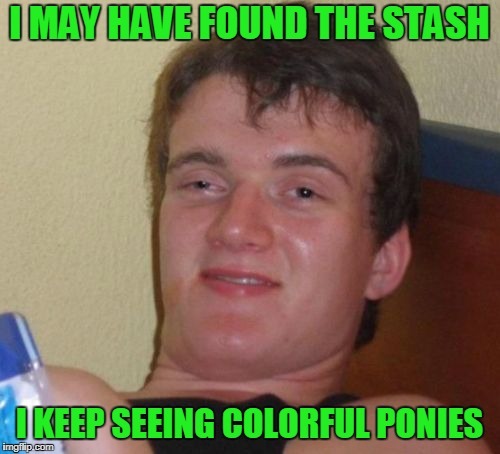 YOU DON'T KNOW WHERE THE OTHER DRUGS ARE GOING!